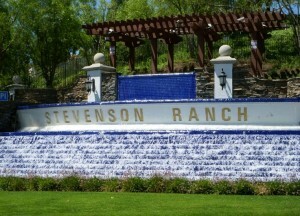 Do you know someone who has been arrested and taken into custody in Stevenson Ranch? Would you like more information about a bail bond so you can get them out of jail as soon as possible? When you give us a call, you will speak directly with a local, licensed, professional bail bondsman who can quickly answer any questions you may have. We have a history of service in the Santa Clarita Valley and can quickly get the bail bond application process started for you. Our comfortable offices are located directly across the street from the Santa Clarita Sheriff’s Station Jail! If you have questions or concerns, a Stevenson Ranch bail bondsman is available 24/7 to take your call locally at 661-260-2245 or toll-free, 855-414-BAIL (2245). Times like this can be stressful; let us help. 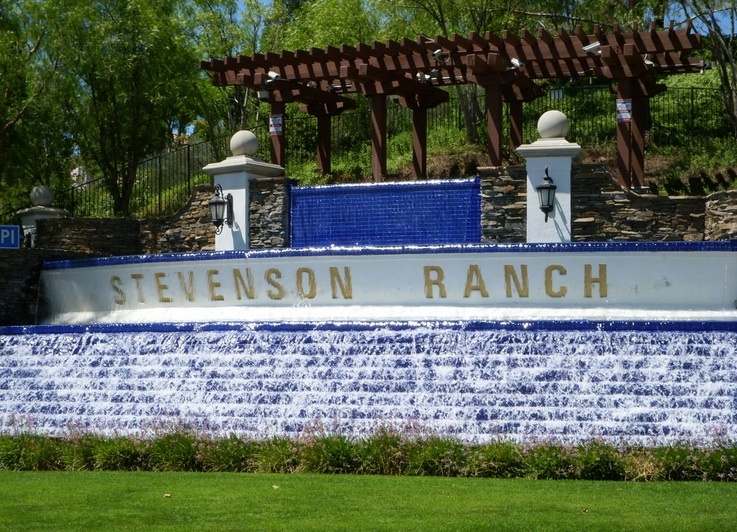 Stevenson Ranch is a small community located in the Santa Clarita Valley, and as such, it is patrolled by the Santa Clarita Valley Sheriff Station deputies. This station can get quite busy. The booking and processing time can generally take from 4 to 6 hours or longer depending upon the individual’s situation. Once they are clear however, we can post the bond and have them out generally within 45 minutes or so. If they are not bonded out, released on O.R., or have (complain) of a medical condition, they may be transferred to one of the larger Los Angeles County jails. In this case, men are usually sent to Twin Towers Correctional Facility while women will be transferred to the Lynwood Jail. This transfer usually adds an additional 24 hours to an inmate’s time in custody because they must be “processed in” to the new facility. Getting the bail bond process started early can often help to avoid this transfer altogether. Booking and processing is the procedure in which fingerprints are recorded, photographs are taken and a nationwide background check is conducted. Once complete, bail is set for those who are eligible and a bail bond can be obtained. When you call and speak directly with one of our local bail agents, he or she will ask you a few questions to get started. It can help expedite the process by having this information handy before you call. The information needed is the name of the defendant, their birth date and the date and time of arrest. If not all of this information is readily available, don’t worry – we can still help you out! Once they are located and their eligibility for bail has been verified, it will be time to fill out a few short bail bond application forms and an indemnitor agreement. Once these are completed, and the bond is paid for, an agent will be dispatched to the jail and your friend or loved one will be released shortly thereafter. If you’re not located in the area, the entire bail bond process can be completed via phone, efax or email. Whatever is best for you is always best for us! By signing the agreement, you become the indemnitor. Basically, this means that you agree to be held financially responsible if an inmate chooses not to willfully attend their obligated court appearances. In this unlikely scenario, you will be obligated to pay the full bail amount to the court. Due to this financial obligation, it is highly advisable to only bail those out whom you know and trust. If you still have questions regarding Stevenson Ranch Bail Bonds, please feel free to call us any time of day or night at, 661-260-2245 or toll-free, 855-414-BAIL (2245). We’re more than happy to answer your questions and help you through this trying, stressful period.